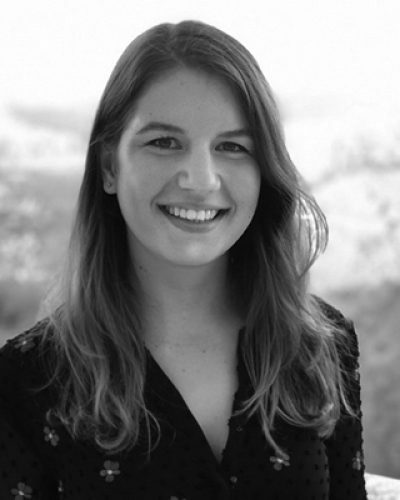 Clara Weil is an epidemiologist at the Maccabitech Institute for Research and Innovation in Tel Aviv, Israel, since 2013. The research institute is part of Maccabi Healthcare Services, the second largest of four health funds in Israel, with 2.3 million members nationwide – a quarter of the population. This setting provides a unique opportunity for generating insights from real-world evidence and big data analytics, including through collaborations with the pharmaceutical industry, start-ups and academic institutions worldwide. Clara’s recent research work in Maccabitech includes studying disease burden and treatment outcomes in hepatitis C, inflammatory bowel disease, and hematologic malignancies. Prior to joining Maccabitech, Clara conducted research on the global prevalence of diabetes with the International Diabetes Federation and interned in the World Health Organization’s Patient Safety Research unit. Clara holds an MSc in Public Health from the London School of Hygiene and Tropical Medicine and a BSc in Immunology from University College London.